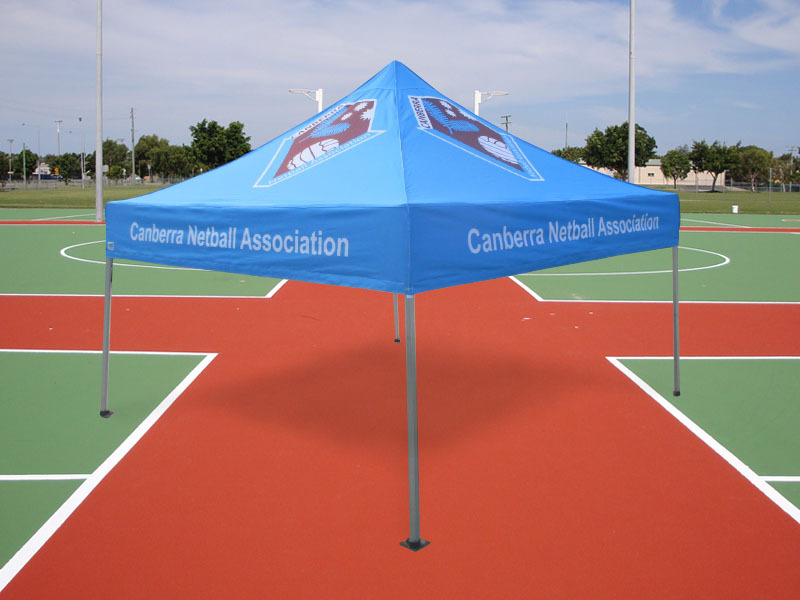 Easyshade Marquees have been supplying quality marquees to schools, sports clubs, emergency services, RFS, community groups and corporates in Canberra and the ACT. We have built a reputation for supplying premium quality products with fair prices. We offer fast, overnight delivery so that we can meet any event deadlines. We have over 11 years of experience and knowledge and we can give you the best advice. We will assist you from concept to delivery – the process is really easy. We take care of everything including free artwork proofs.